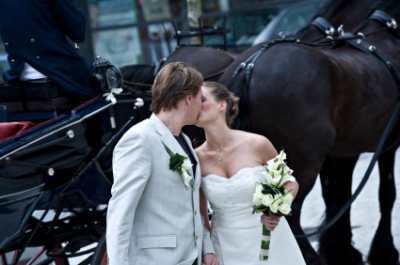 Complete Mackinac Island Wedding Planning Information. This Michigan Island is loaded with historical charm. 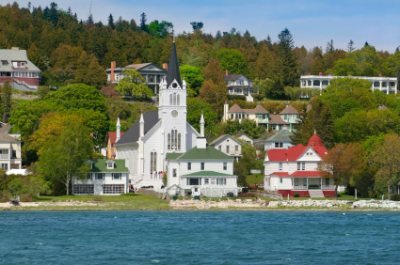 If you're planning a Mackinac Island wedding we recommend checking with the vendors we have listed below. This northern Michigan island is extremely busy during the summer months. This is one wedding destination that really is worth using a consultant or planner. They have all the connections on the small island to make sure everything pulls together. Start planning early this is a popular destination and can be expensive. 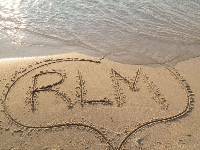 If you are planning a wedding at a beach or park call 231-436-4100 for more information. Here are resources you will need to plan your dream Island wedding. Carole Erbel is an island resident with years of experience. Most of the hotels have wedding planners on staff to help you plan everything. Grand Hotel The name says it all ... the most famous island wedding destination. They host hundreds of receptions every summer. A charming B&B hosting smaller receptions of up to 30 people. From Mackinac Island Wedding back to Mackinaw Island page. Return to Romantic Lake Michigan home.